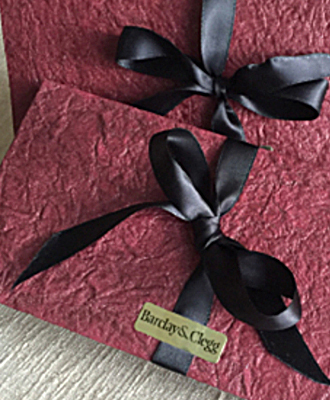 Get something special from Barclay & Clegg for your loved one. 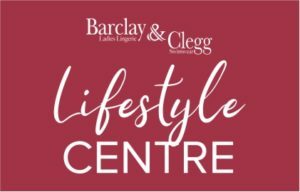 Whether you are buying a gift for yourself, a friend, mother, sister or that special someone, Barclay & Clegg has a little something for everyone. Barclay & Clegg offers our customers a gift voucher delivery service anywhere in South Africa.